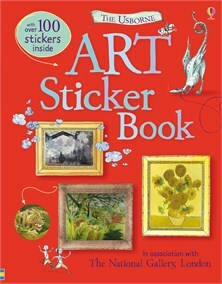 Discover some of the best loved paintings in the UK National Gallery in this informative sticker book. Learn about the lives of the artists and how they worked, and the amazing stories and hidden meanings behind some of their paintings. Includes links to specially selected websites where you can zoom in on the paintings and find out more.